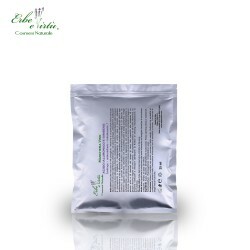 The Azulene and Chamomile Decongestant Facial Mask is particularly suitable for sensitive and reddish skin. 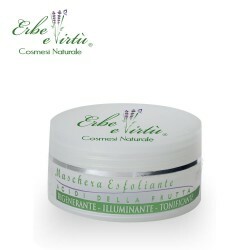 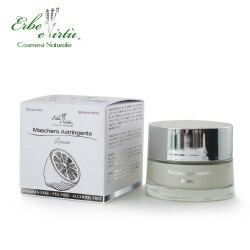 It helps the skin to regain its hydration and firmness, giving it a smoother and more luminous appearance. Azulene; Chamomile extract; Sweet Almond Oil; Blueberry extract; Calendula extract; Achillea extract; Rusca Extract; Licorice Root Extract; Avocado oil; panthenol; Borage oil; Aloe Extract; Collagen; Hyaluronic acid; Vitamins.